Welcome @Bits & Bytes United! Help! Our digital heritage is getting lost! Data is the new clay, scripts are the new shovels and the web is the youngest layer of clay that we mine. Web archaeology is a new direction in e-culture in which we excavate relatively new (born-digital) material, that has only recently been lost, with relatively new (digital) tools. 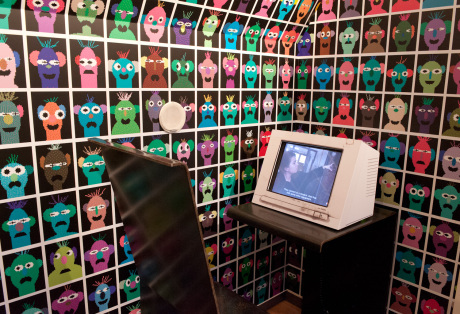 Both matter and methods to excavate and reconstruct our digital past are very young and still developing. Read the publication Paul Vogel and I wrote for “Acoustic Space 14: Data Drift. 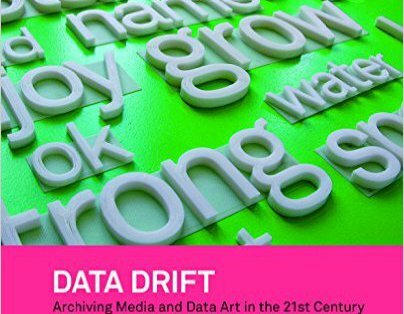 Archiving Media and Data Art in the 21st Century” (October 2015). What to do in a rapidly changing digital media landscape? Keep in mind what matters: share your work with the right users at the right place and at the right time. Find the right tools, strategies and above all inspiration. Let’s get together and have a reboot brainstorm and matching coffee. 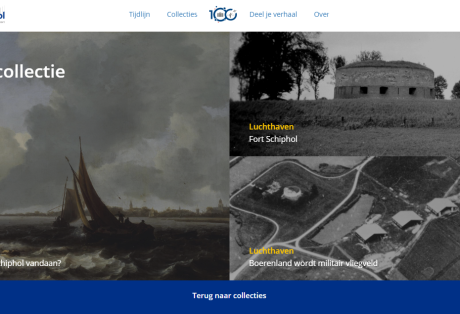 100 years Amsterdam Airport Schiphol: browse, share and upload your story/ies! Winner of the ‘Digital Preservation Award 2016’! Inspiration and research: what ís a web documentary? © Copyright 2019 Bits & Bytes United - your reboot agency. Intent Theme by WPBandit.